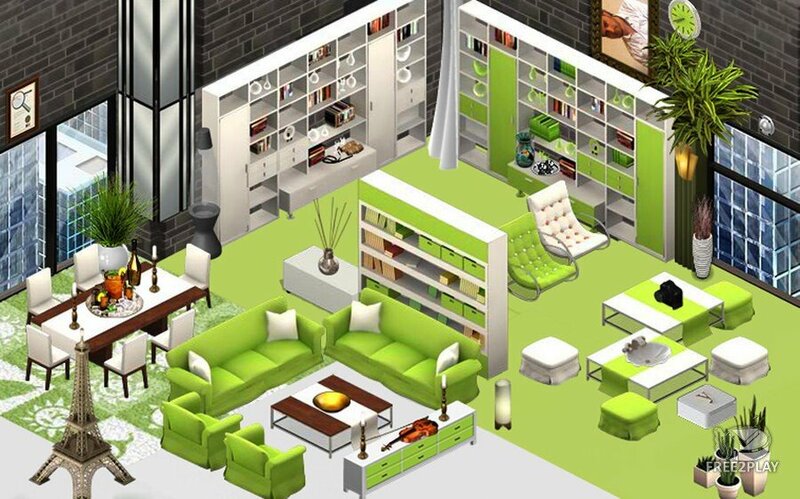 YoVille is a free virtual world where you create a custom avatar and live in a stylish home you decorate yourself. YoVillians can chat, play games, interact with real friends, attend live events, throw parties or make new ones, send gifts and leave messages. 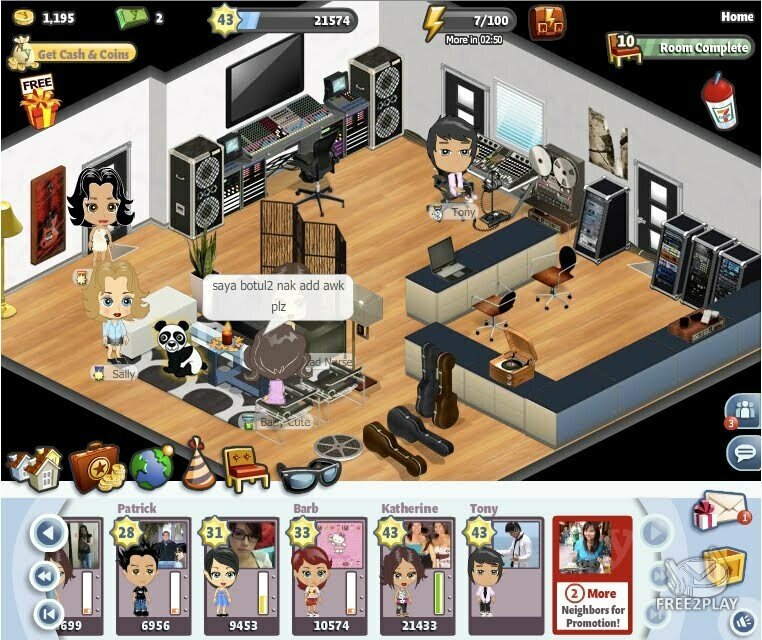 Invite friends to be your neighbor, visit their pad and join their crew to help them earn more money at work. Then, head into town and shop for all the latest fashions, luxury homes, classic and contemporary furniture, adorable pets and more!